Looking for a new garage door? 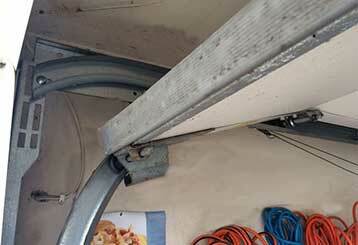 Want to know about the latest technology in garage openers? Read our thoroughly researched and updated blog posts to get all this information. Poorly fitted garage doors, broken cables, springs in need of repair, the wrong default settings… all these and more could be the reason your garage door is not closing properly. 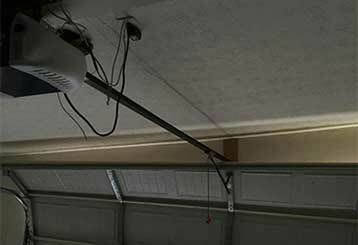 When your garage door breaks down, it can be hard to understand what to do, or how to troubleshoot it. In this post, we’ll help you understand the most common garage door problems!